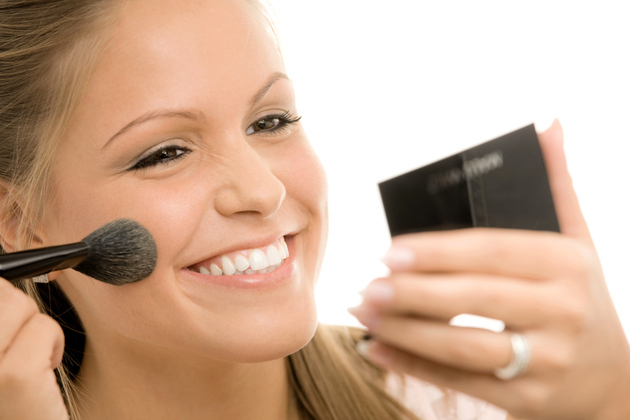 Clever Beauty Tips - Time Saving Beauty Tips. Clever Time Saving Beauty Shortcuts Worth Trying. Having a few time saving beauty shortcuts up our sleeve can prove a great choice for a variety of circumstances when time is short, but especially during busy mornings when getting everything done can seem like a challenge and sacrificing a few beauty rituals seems like the way to go. Chances are you've washed your face the night before, so a quick wipe is a great choice when you're in a hurry. Keeping face wipes handy is also useful for correcting any types of mistakes when it comes to the makeup. 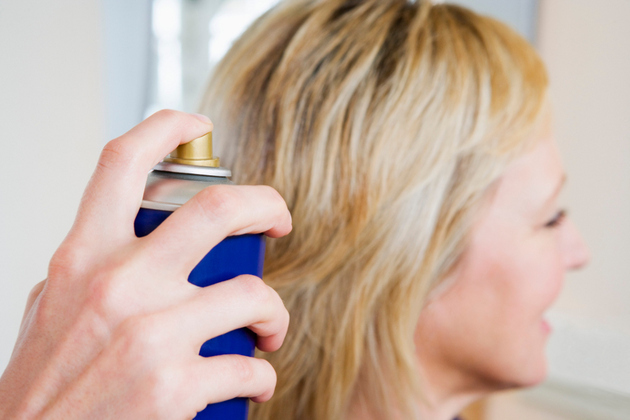 Using dry shampoo is a well known time saver, however, applying it incorrectly can make you lose valuable time. Waiting until the last moment to apply dry shampoo can end up leaving a residue that is difficult to get out of the hair. Do this step at the beginning of your beauty routine so that the dry shampoo is well absorbed by the time you're done. Spray formulas are much easier to apply compared to lotions and creams, which is why they are worth considering if you routinely find yourself short on time. Hydrating mists are absorbed quicker than other lotions and they can be a better choice when you are in a hurry. Similarly, spray sunscreens are more convenient than lotions as they leave no residue, which is one reason why you should consider carrying one in your purse. Applying moisturizer and concealer separately is great when you have enough time on your hands, however, if you don't here's what to do instead: mix a little moisturizer with a little concealer on your hand to make a tinted moisturizer formula and apply it using your fingers, to make it easier to blend, using light tapping motions and then pressing gently. When you don't have too much time for makeup but still want to get a polished look try this routine: use concealer under the eyes, add a touch of mascara and a touch of blush to be able to look fresh faced in no time. To make creating the perfect winged eyeliner look more efficient, you could try this clever time-saving beauty trick: turn to a cut out template for the winged eyeliner shape made from a post it note and use it to create the look faster and more precisely. Investing in products that have more than one use is one of the quickest ways to streamline your beauty routine and get out the door more quickly, so this is definitely a strategy that can pay off over the long term, allowing you to get more results with less effort.